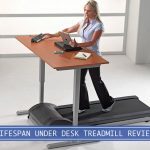 Standing desks offer multiple benefits such as better productivity, helps with posture, and can burn some calories, however, it can be tough to stand for a long time to actually reap the benefits. 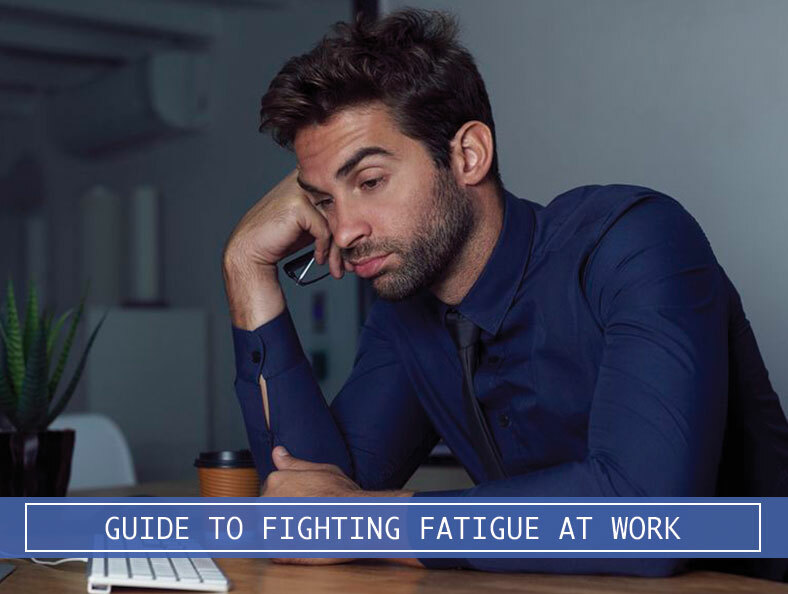 In this guide we provide some tips on how you can fight your fatigue when you’ve converted from a sit to stand work environment. 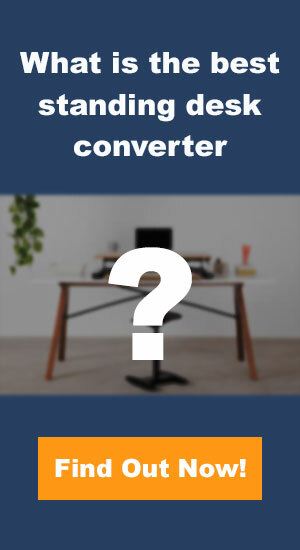 If you’re standing for long periods of time, especially if you’re working on concrete, tile, or wood flooring, a anti-fatigue mat would help with your fatigue. There has been reported health problems such as varicose veins, swelling in the lower limbs, circulatory problems, foot, neck, and back pains. These problems don’t tend to be as severe as sitting down for prolong periods, we still recommend that you take the necessary steps to preventing these issues to have a healthier lifestyle. Anti-fatigue mats work by re-oxygenate your blood by flowing up to your core. The constant imbalances from a non-flat anti-fatigue mat will help keep your muscles in your shines and calves contracting. Bad posture can cause a lot of shoulders, neck, and back pain. 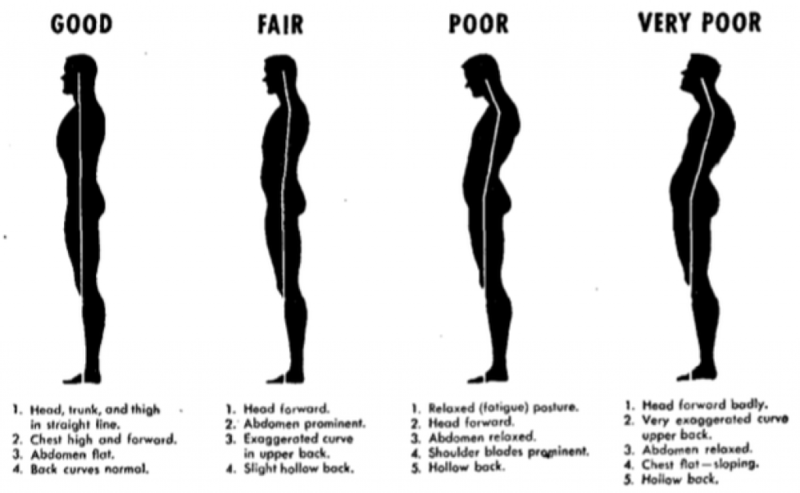 If you currently have bad posture to begin with, you’ll need to always be aware of how you stand. It may take some time to adjust to this, but if you can constantly improving your posture, it’ll eventually be second nature. Try to keep your head up and shoulders back (make sure your shoulders are relaxed and not shrugging). Bringing your shoulders back will help adjust your chest to be high and forward. Some physical therapists suggest squeezing your buttock muscles together, but without tucking your rear end in under pelvis too far or sticking out behind you too far can help with your posture. Tightening your abdominal muscles (but only about 20 percent of your best effort, not flexing it too tight) helps with your core and will domino effect into helping you stay with a proper posture. You will get tired eventually, which is why we recommend getting an anti-fatigue mat because it’ll help with blood flow, and eliminate with your standing fatigue. Stretching can help relieve any tightness you have, whether you’re standing or sitting. Sometimes you we can get caught up in our work that we often forget about stretching or taking breaks, so we recommend that you set a timer for you to stretch. You can also download an apps that can help remind you to stand up and take a break. Its a good idea to take a short walk around the office or go outside, or if you do decide to try some stretches, WebMD has 12 simple exercising tips for you to try. When you’re stretching, make sure to take deep breaths, this will help increase blood flow and stimulate brain activity (definitely very helpful to overcome those post-lunch sluggish afternoon hours. Read more on exercises you can do at your desk to help with your posture. Shoes can really make a difference. Don’t substitute style with comfort because ultimately your bad shoes can cause your entire body to ache. There’s not going to be one shoe that’ll be a good fit for everyone. You’ll have to do some research, perhaps consulting a podiatrist or orthopedist to help find what works for you. These are some tips to helping you become more successful in improving your health and productivity. It may take some time for you to get used to these habits, but once you set your goals and mind to doing these simple improvements, it’ll be easier and you won’t need to think about it anymore.